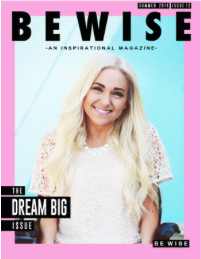 BE WISE: BECOME A BE WISE V.I.P. MEMBER! 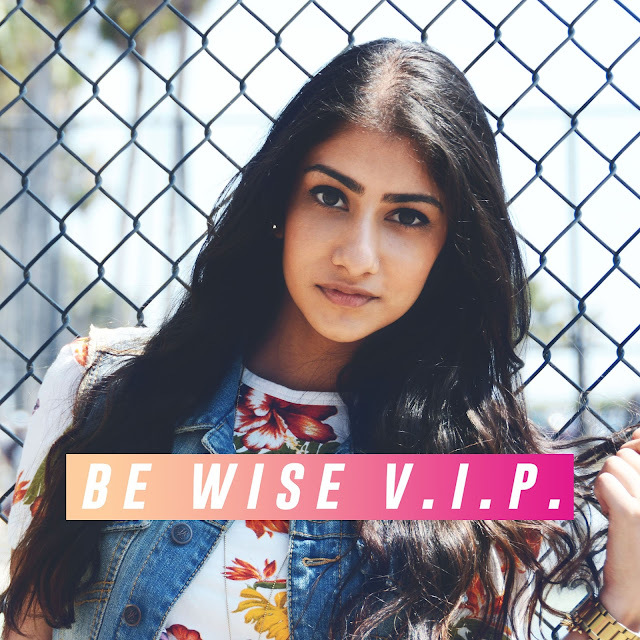 BECOME A BE WISE V.I.P. MEMBER! 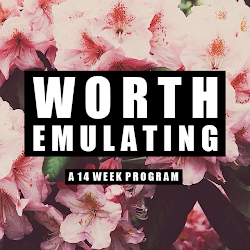 If you are ready to really jumpstart your progress, accomplish big goals, achieve the life you want and dream of, while truly becoming your very best self yet, then this is the place for you! 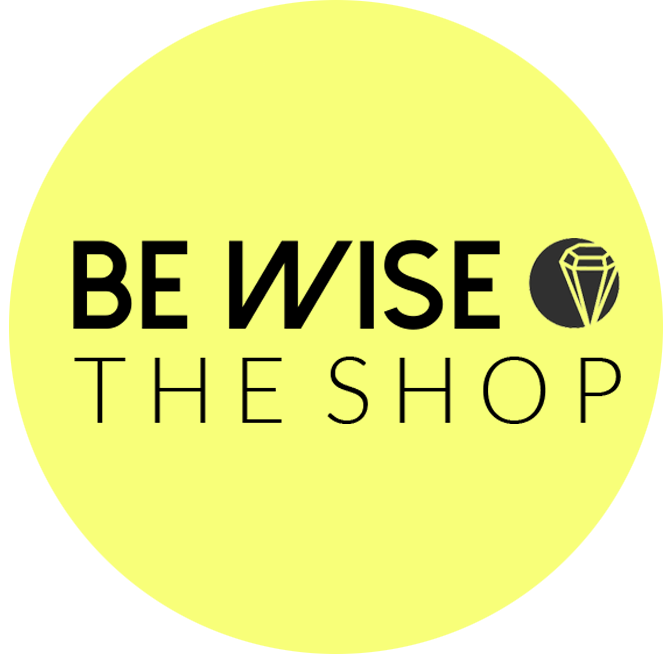 As a BE WISE V.I.P. 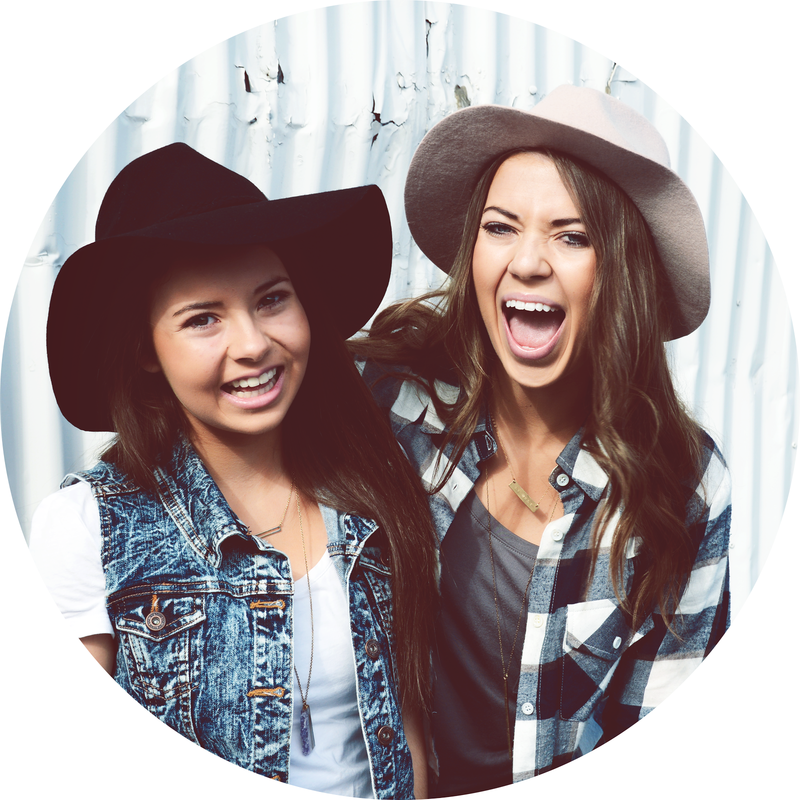 you will receive tons of exciting and exclusive perks for only $8 a month! Act fast though. We will only be charging $8 for a limited time and then the prices will be raised. For only $8 a month you will receive all of the following incredible offers! • Access to our weekly "Monday Motivation" emails. 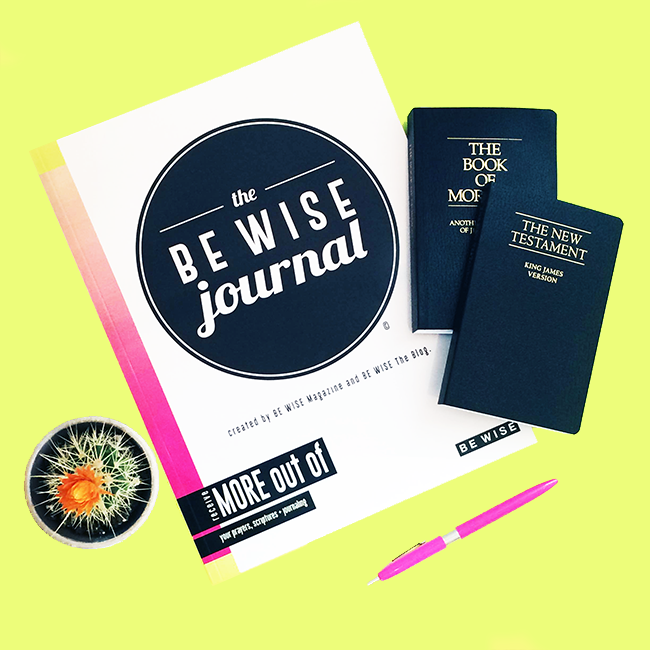 To learn more and become a BE WISE V.I.P. click HERE.